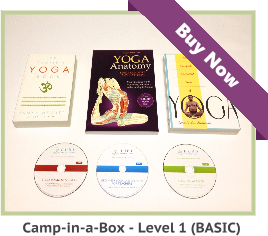 I live outside North America, what kind of video formats do you use for your Yoga course materials? 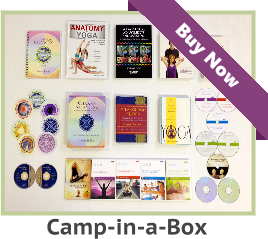 Home/YOGA TEACHER FAQs/Yoga Products FAQs/I live outside North America, what kind of video formats do you use for your Yoga course materials? 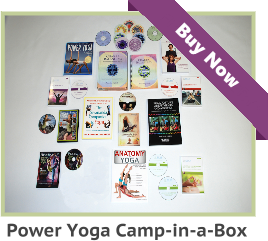 We now send all Yoga course videos in DVD format. This seems to be a universal format for domestic and worldwide orders and no one has had any difficulty with our DVD’s.